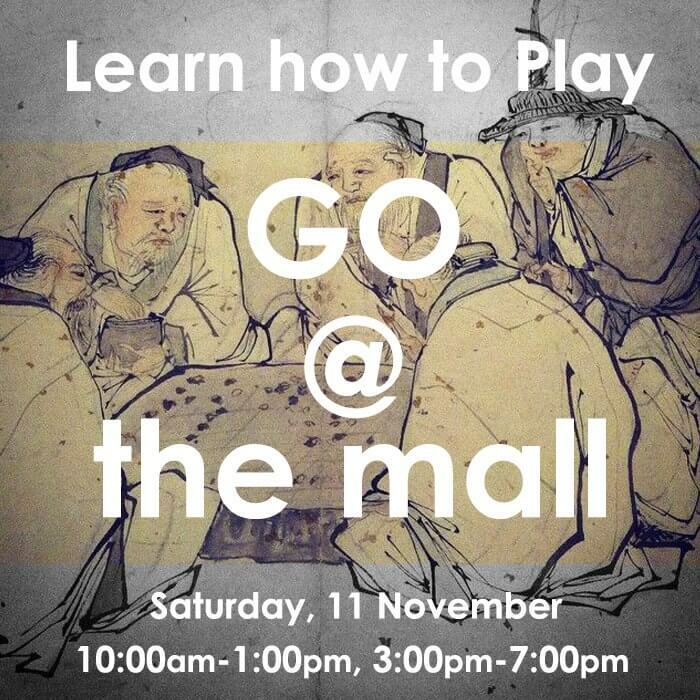 Discover the Game of #Go, the world’s oldest strategy game! Members of the Cyprus Go Association will introduce the public to the game in a fun event. The audience will be able to play immediately, because, while Go is known as the world’s most complicated board game, it is also the easiest to understand.